Finding the perfect liquid lipstick is such a hard task simply because there are so many different brands of liquid lipsticks with varying prices which can also affect your decision when purchasing. 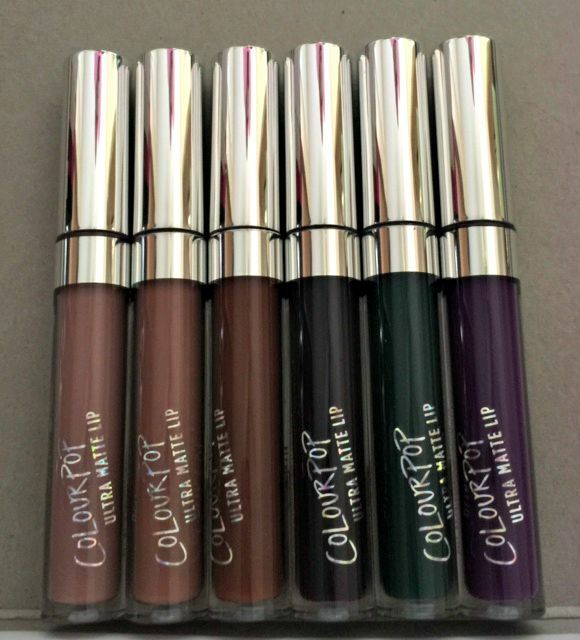 Colourpop Cosmetics has become a very popular line known for their wide range of lippie stix and lippie pencils that are only $5.00. 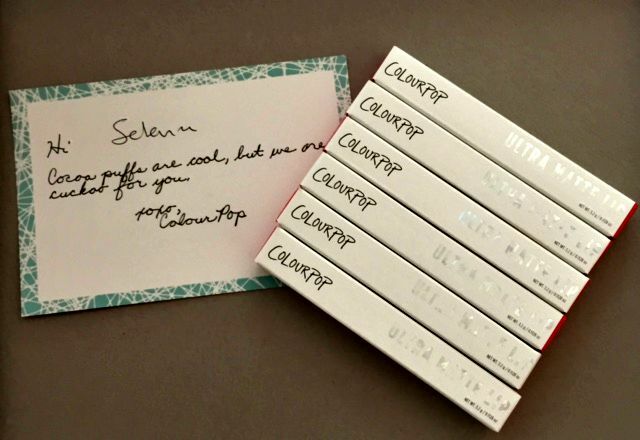 Recently Colourpop Cosmetics expanded their brand releasing eye shadows, blush/highlighters and ultra matte liquid lipsticks that are also sold for an amazing price. Following the trend by producing matte liquid lipsticks that rival so many other brands while selling them for only $6.00 I had to try them out. After watching several YouTube videos on swatches and reviews from beauty gurus of various racial backgrounds I was able to make a list of exactly which colors I wanted. I purchased the colors Trap, Beeper, Limbo, Guess, Dr. M and Be-Dazzled which are pictured below from L-R! 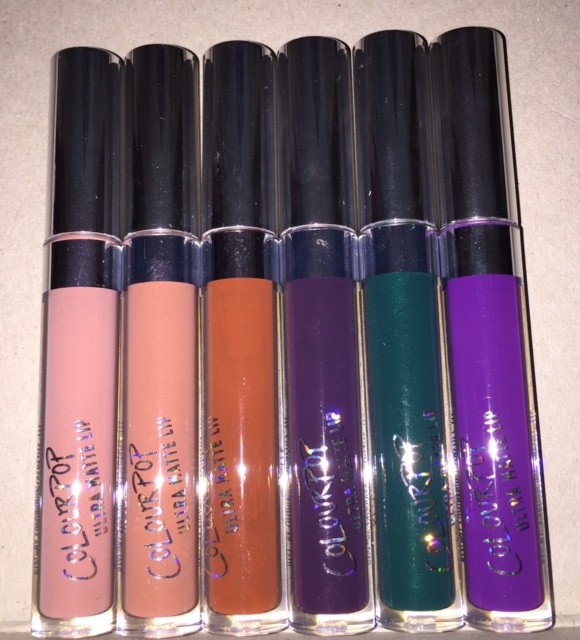 These ultra matte liquid lipsticks are very lightweight, have great pigmentation and will stay put after hours of wear while eating and drinking. I would recommend these to anyone in the market for a great liquid lipstick that will last all day with minor touch ups. To purchase go to colourpop.com and enjoy!